When you're new to homeschooling, the logistics can seem overwhelming, but it doesn't have to be a stressful time. These homeschooling basics will help you have your homeschool up and running as stress-free as possible. There are many factors that go into deciding to homeschool and many are unique to your family’s specific needs. Talk to other homeschooling families in person or online. Consider attending a homeschool support group meeting or find out if the groups in your area offer events for new homeschooling families. Some groups will pair families with an experienced mentor or host Q&A nights. It is important to know and follow the homeschool laws and requirements of your state or region. 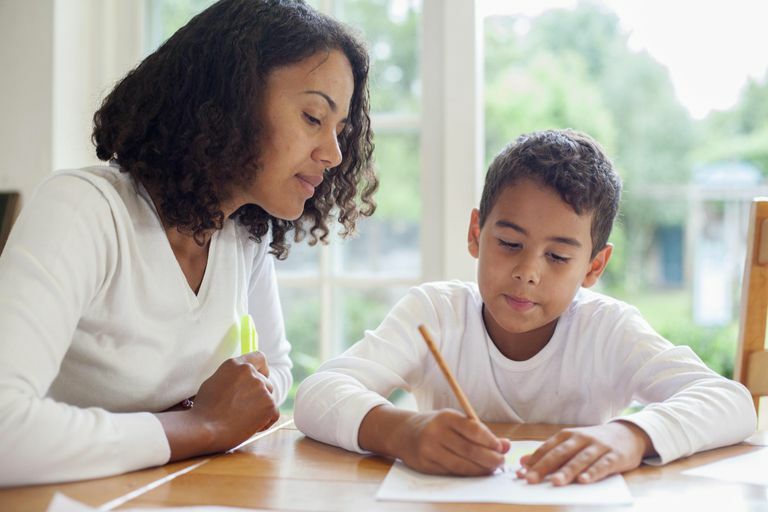 Although homeschooling is legal in all 50 states, some are more heavily regulated than others, particularly if your child is a certain age (6 or 7 to 16 or 17 in most states) or has already been enrolled in public school. Make sure that you understand what is required of you to withdraw your child from school (if applicable) and begin homeschooling. If your child has not been in school, make sure you know the age by which you must notify your state that you will be educating at home. Once you make the decision to homeschool, you’ll want to do all that you can to ensure that you start on a positive note. If your student is transitioning from public school to homeschool, there are steps you can take to smooth the transition. For example, you’ll want to allow time for everyone to make the adjustment. You don’t have to make every decision right away. You may find yourself in the position of wondering what to do if your child doesn’t want to homeschool. Sometimes that is simply part of the adjustment period. Other times, there are root causes that you will need to address. Be willing to learn from the mistakes of veteran homeschooling parents and to listen to your own instincts regarding your children. Meeting together with other homeschoolers can be helpful, but finding a support group can sometimes be difficult. It often takes patience to find the right match for your family. Support groups can be a great source of encouragement. The leaders and members can often help with choosing curriculum, understanding what's required for record keeping, understanding state homeschool laws, and providing opportunities and activities for your students. You can begin by searching for homeschool support groups by state or asking other homeschool families you may know. You may also find great support in online support groups. Selecting your homeschool curriculum can be overwhelming. There is a dizzying array of options and it’s easy to overspend and still not find the right curriculum for your student. You may not even need curriculum right away and can utilize free printables and your local library while you decide. Consider used curriculum, creating your own, and other options for saving money on homeschool curriculum. It is very important to keep good records of your child's homeschool years. Your records can be as simple as a daily journal or as elaborate as a purchased computer program or notebook system. Your state may require that you write a homeschool progress report, keep a record of grades, or turn in a portfolio. Even if your state doesn’t require such reporting, many parents enjoy keeping portfolios, progress reports, or work samples as keepsakes of their children’s homeschooling years. Homeschoolers generally have a great deal of freedom and flexibility when it comes to scheduling, but it sometimes takes a while to find what works best for your family. Learning how to create a homeschool schedule doesn't have to be difficult when you break it down into manageable steps. When your kids work best: Are they early birds or night owls? There are many methods for homeschooling your children. Finding the right style for your family may take some trial and error. It’s not uncommon to try a few different methods throughout your homeschooling years or to mix and match. You may find that some aspects of unschooling may work for your family or there may be some bits of the Charlotte Mason method or some unit study techniques you’d like to employ. The most important thing to remember is to be open to what works for your family rather than feeling that you have to make a lifetime commitment to a particular homeschooling method. Homeschool conventions are much more than book sales. Most, particularly larger conventions, have vendor workshops and special speakers in addition to the vendor hall. The speakers can be a great source of inspiration and guidance. 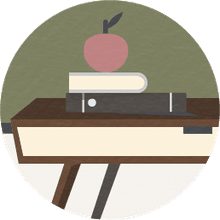 Homeschool conventions also provide a chance to talk to vendors who can answer your questions and help you determine which curriculum is right for your student. Is it possible to begin homeschooling midyear? Yes! Just remember to check your state’s homeschool laws so that you know how to properly withdraw your children from school and begin homeschooling. Don’t feel that you have to jump into homeschool curriculum right away. Utilize your library and online resources while you figure out the best homeschool curriculum choices for your student. Homeschooling is a big decision, but it doesn't have to be difficult or overwhelming to get started.